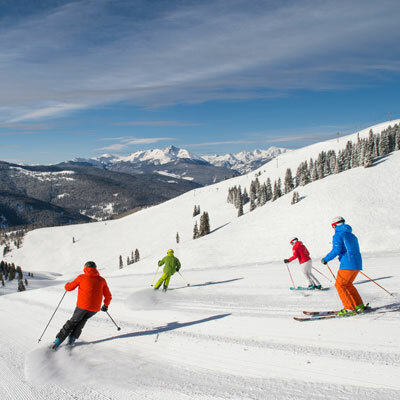 Vail / Beaver Creek and surrounding ski mountains are known for their epic terrain for skiing and snowboarding. Skiing and snowboarding is a great family activity and regardless of your ability the mountains of Colorado offers something for everyone. Enjoy activities on the mountain like: Skiing, Snowboarding, Telemark skiing, Snow Tubing, Snomobiling & Dog Sledding too.